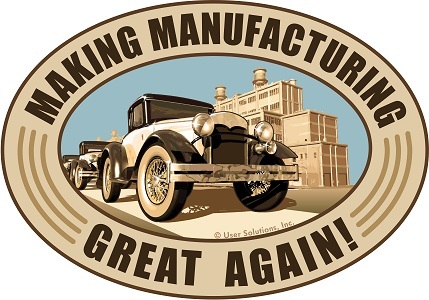 So what can we do to help Make Manufacturing Great Again©? Working with the Manufacturing Extension Partnership to help manufacturers become more efficient, competitive, and profitable. Investing in the next generation of manufacturing professionals by partnering with leading educational resources in the operations management areas. Creating solutions that quickly and easily capture local manufacturing operational expertise that most anyone else can apply readily and repeatedly. We don’t need to wait for new leadership, new laws, new products, or new markets. A major part of any manufacturing organization’s bottom line success lies in its ability to produce efficiently, effectively and as fully optimized as possible. All manufacturers would do well to focus on operations management as the ‘secret sauce’ that can determine a manufacturer’s ability to compete. The time is ripe for us to all pull together to work towards this noble goal, and to Make Manufacturing Great Again©. Since 1988, the Hollings Manufacturing Extension Partnership (MEP) works directly with manufacturers to develop new products and customers, expand and diversify markets, adopt new technology, and enhance value within supply chains. 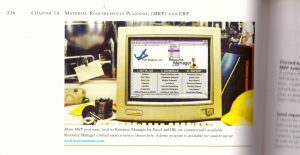 MEP provides information, decision support, and implementation assistance to smaller manufacturing firms in adopting new, more advanced manufacturing technologies, techniques, and business best practices. 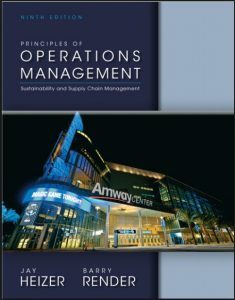 Since 1990, “Principles of Operations Management” has been considered the premier worldwide textbook in its field. 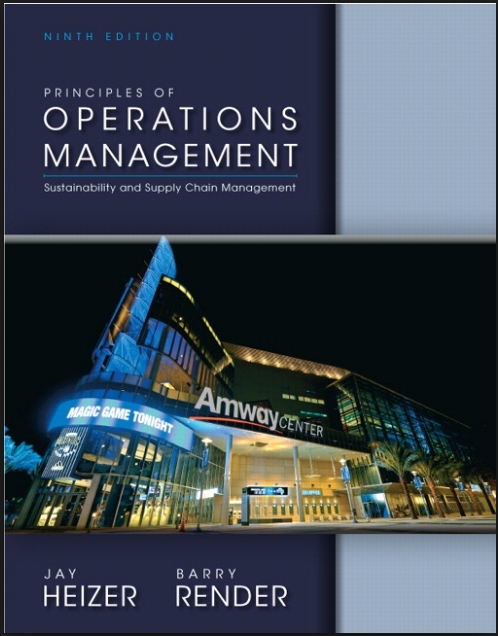 Co-authored by Jay Heizer and Barry Render and published in multiple languages, the text features material on Capacity Planning, Supply Chain Management, Inventory Management, Material Requirements Planning (MRP) and ERP, Production Scheduling, and Lean Production Systems. The book has been and continues to be an ideal reference for both students and professionals. 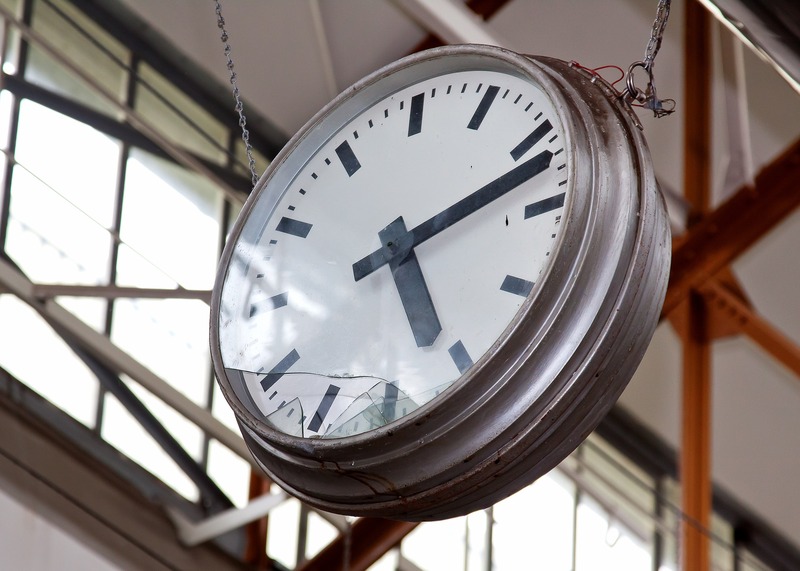 Greg Katz, then Vice President of Manhattan Store Interiors, N.Y., enlisted Industrial Technology Assistance Corp. (ITAC), the local MEP affiliate, to help him find a quick and easy solution for his plant’s planning and scheduling challenges. 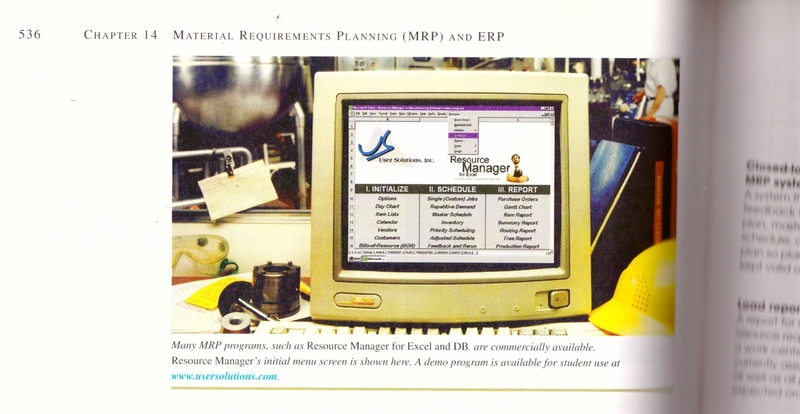 ITAC recommended Resource Manager from User Solutions. ACE Controls, Inc., had a requirement to improve their current system and to immediately implement a solution for the day-to-day scheduling challenges of the machine shop. ACE Controls specializes in pneumatic linear decelerators such as those used at Cedar Point and the Power Tower amusement ride. Supported by the NIST/Michigan Manufacturing Technology Center, Resource Manager was selected both for its benefit/cost ratio and for the company’s existing Excel platform, already used to communicate manufacturing reports. 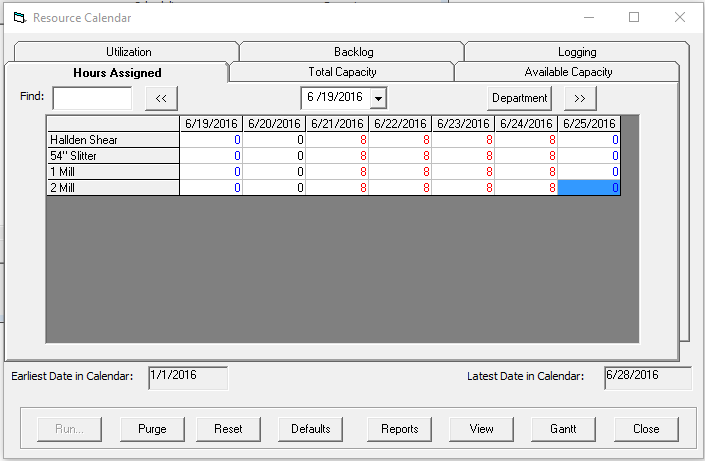 “The product is so flexible and adaptable; it is quite easy to model different scenarios to determine if a certain method or schedule can actually benefit our bottom line.” – Dave Teumer, Buyer and Scheduling Manager, Ace Controls. 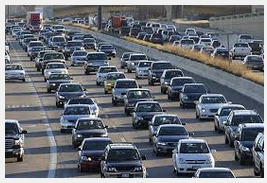 What is the difference between level loading and finite capacity scheduling? Level loading refers to being able to load jobs, production, etc., on available resources equally. For example, suppose I have three employees that can all do welding. If I want to level load those employees, each job that comes in will be assigned to the employee that has the least amount of hours loaded. So, as jobs are assigned, the employees have, more or less, equal loading (hours to work). This is the same technique that all restaurants use to make sure each wait staff gets an equitable amount of customers (table and customer allocation). 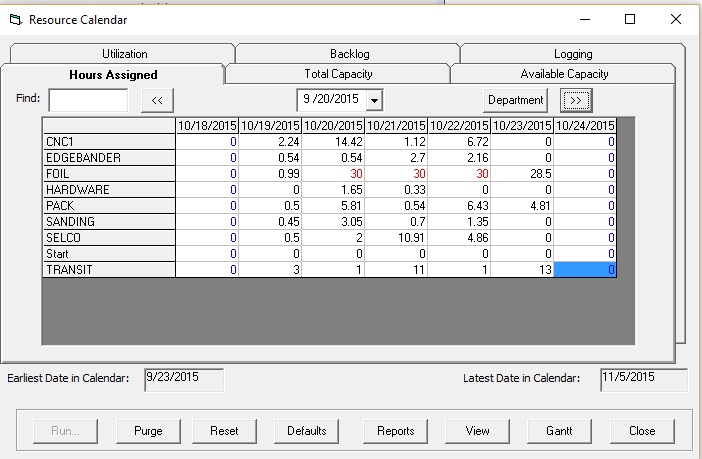 Here is an example of level loading production across 4 workcenters. The key assumption is that any welder can do any job, any wait person can handle any customer, etc. 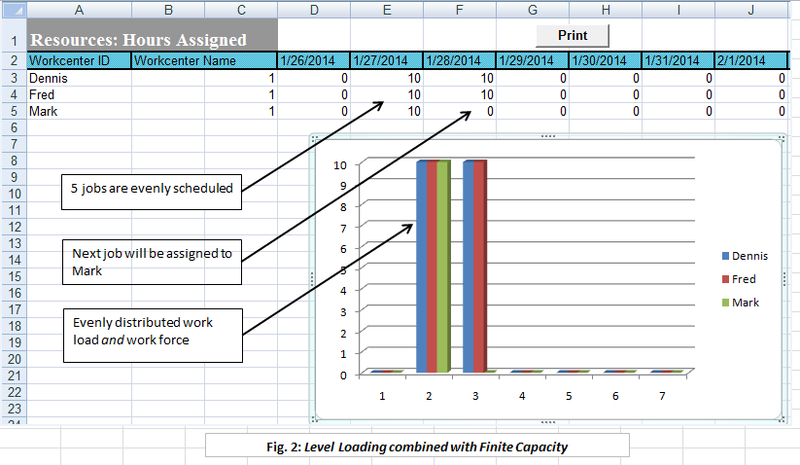 Finite capacity scheduling systems check to see what available hours are set for each resource and the scheduling system will ONLY schedule up to that amount, then it needs to find another day (either forward or back in time depending on scheduling horizon) to keep loading remaining hours required. Other, more advanced techniques include a combination of the two – level loading and finite capacity scheduling. 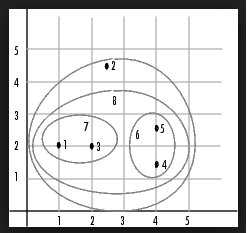 The above figure is an example for loading across Jim, Mark, and Dennis. All are scheduled for 2 hours on 12-26. 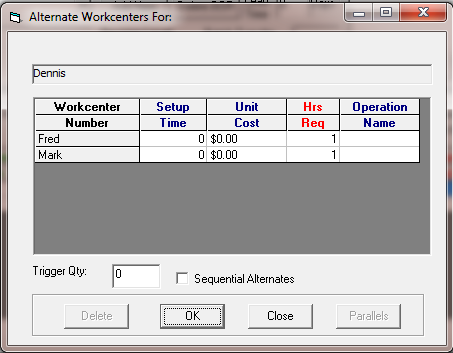 The above example illustrates some of these additional rules such as: variable setup and runtime per employee, trigger amounts when certain workcenters can be utilized, even sequential alternates for finishing a job on 2nd shift. 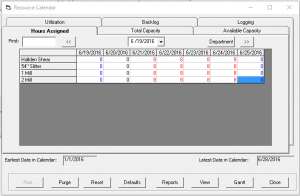 Level loading distributes the work evenly across resources (departments, workcenters, people, machines, groups, etc) resulting in a more balanced schedule. Without Level Loading some resources are over scheduled, causing needless production overtime, expedited shipping costs and missed promise dates. Other resources are underutilized yet are still a financial burden. Finite capacity extends the benefits. Not only is there level loading, but also there is no over scheduling of what is available per day. This produces the best schedule as the finish dates are all viable with minimal or no overtime. For example, if I have 10 hours per day available per worker, 3 workers and 5 jobs to finish, with each job will taking 10 hours, there is 50 total hours of work to do. 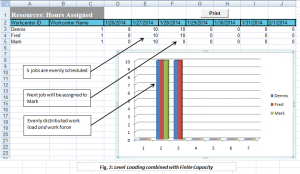 Without level loading and finite capacity planning, it might get scheduled for one worker for 8 hours per day, taking 6+ days to complete all jobs, due to a host of factors. 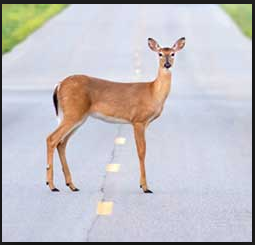 For example, the other workers might be assigned to stand by status for another job that is running late.